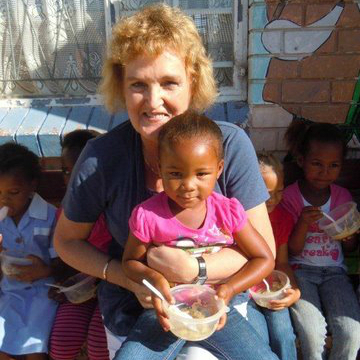 The GRCT works with the Missionvale Care Centre (https://www.missionvale.co.za/) which was founded 30 years ago by Sister Ethel Normoyle. Originally, she just used a tree for shelter, but today the centre works to serve the whole population in the adjacent township whose population face major hardship. 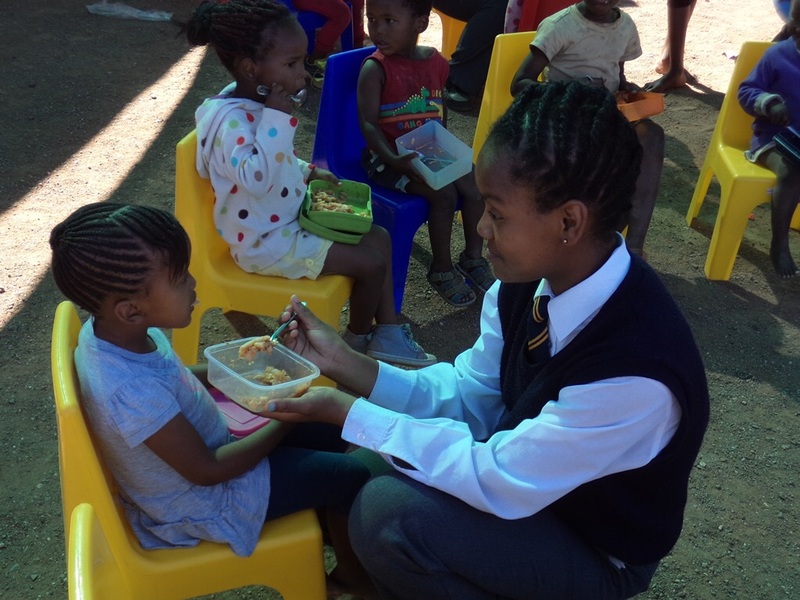 At Normoyle Primary school, an independent community school, there is a firm belief that education is the only ticket to relieve poverty and drive community transformation. The school focuses beyond academic achievement and prepares children for the world outside Missionvale through vocational training, supervised sports, and exposure to the arts through drama and music with the belief that this fosters a confident and inspired child. In the afternoon, the school becomes an Adult Basic Education & Training Facility. This gives an opportunity to individuals who did not have the chance to complete their schooling as children, to obtain their matric and become more employable. The additional after-school program helps provide children a fun, safe and enriching alternative to life on the streets with the goal to strengthen their ability to face the harsh reality that has been dealt to them. The GRCT funds the provision of e’Pap for breakfast to all the children and a sandwich and juice for the afternoon program. This is so important because many of these children will not be given a proper meal until the next day when they come to the Centre again.